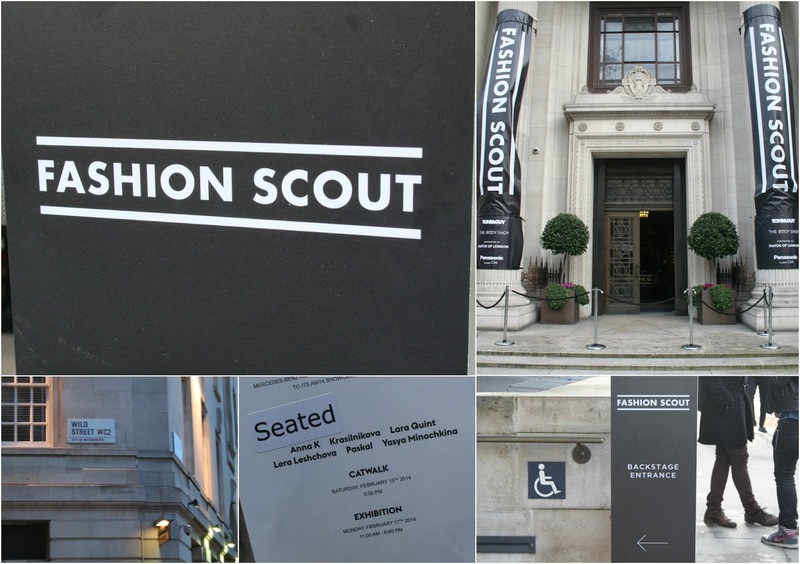 I've mentioned in a couple of Sunday review posts that last month I went to LFW, and it was an incredible experience. 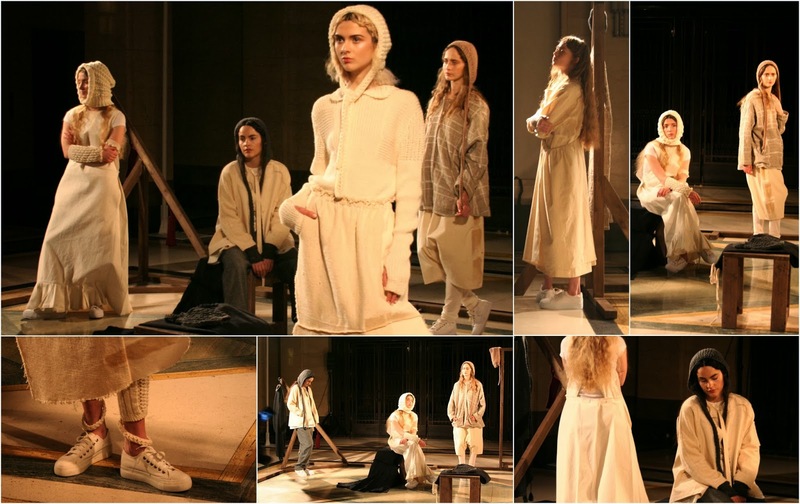 Now the first attempt (Saturday) didn't go too well, however on Monday things looked up and I had a wonderful time at Zeynep Tosun's show at Freemason's Hall, just a short walk from Holborn tube station. I went on behalf of The Glass Pineapple, taking photos and writing a short write-up of the show. The write-up wasn't used in the end so here it is on FGXO. Zeynep Tosun toyed with the contrast of chunky knits and coats with oversized cotton/linen boyfriend fit shirts underneath. The prominent colours within the AW14 collection were beige, sienna, chocolate and grey with some ice blue on the other end of the spectrum. Texture was a key focus, with leather finding its way into each outfit, whether it be in the chunky chocolate heels or an edgy jacket. 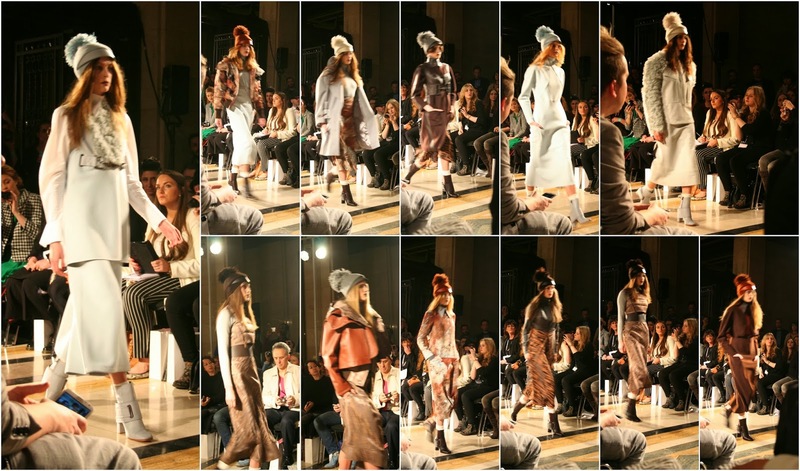 The music the models walked along to was upbeat and exciting, and featured a remix of London Grammar's 'Hey Now'. 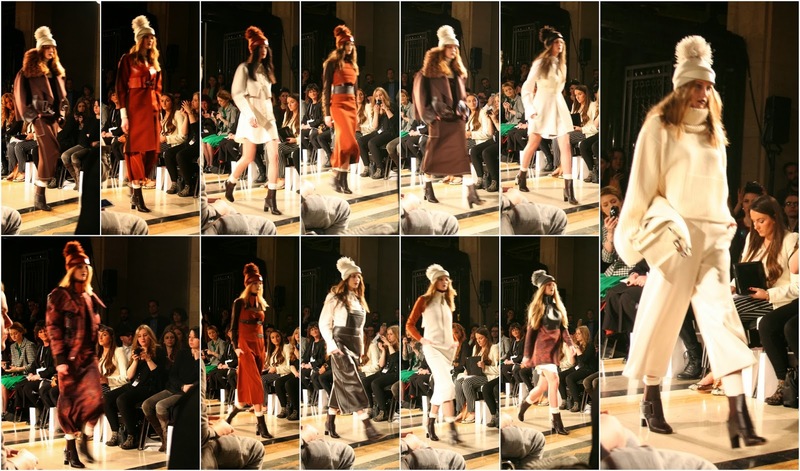 To top it all of, each outfit was capped by a chunky knit beanie, fit with a bobble on top to add some playfulness into the collection. 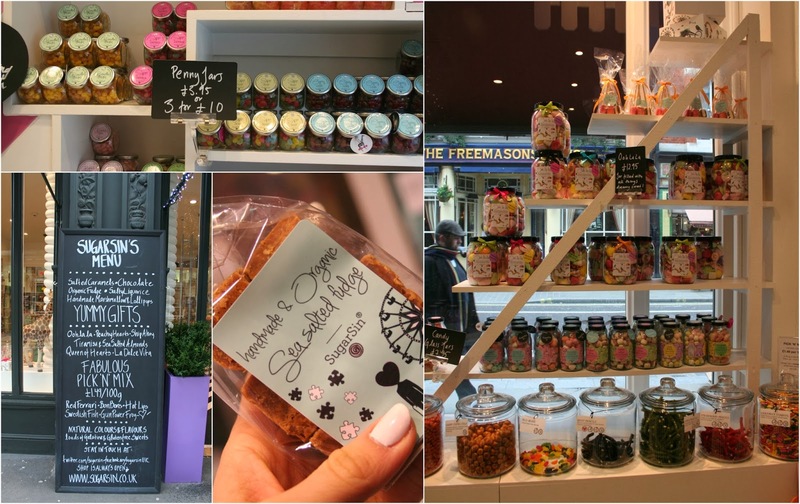 On our walk towards Covent Garden my Mum and I passed SugarSin, a modern sweet shop with pick a mix filling the walls. It's an Instagrammer's dream and one for all sweet lovers to visit. Next we haded to Bella Italia, one of my favourite restaurants. I never hide the fact that when it comes to food, I think the Italians do it best (I wrote a lot about Italian food in my Rome post from last year) and we both settled with their famous Spaghetti Bolognese. You can't miss it, really. 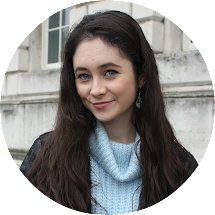 Later on in the day I met up with my blogger bestie Sophie, who conveniently was in London all week due to her work PR placement. (If you're interested in finding out more about that, she wrote a post on it here). 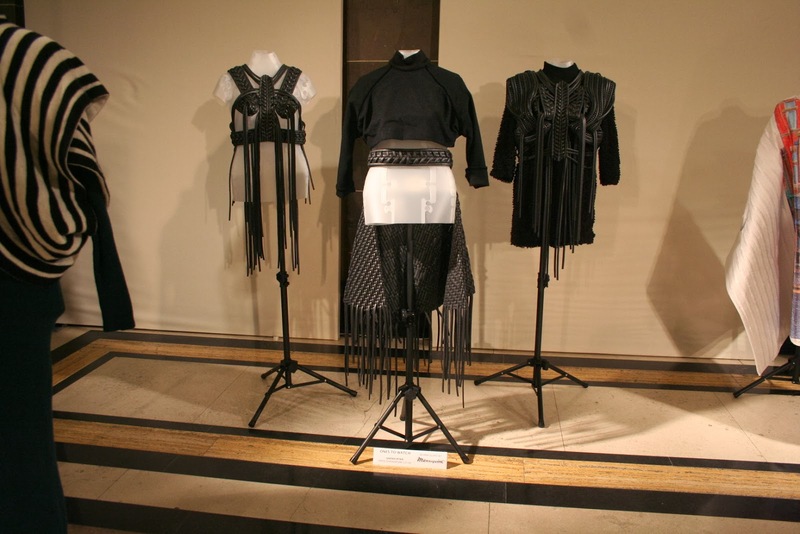 We popped into the Renli Su exhibition, which I found very interesting - the contrasting traditional Chinese-inspired clothing meeting the sporty trainers was an ambitious move and I think it paid off. 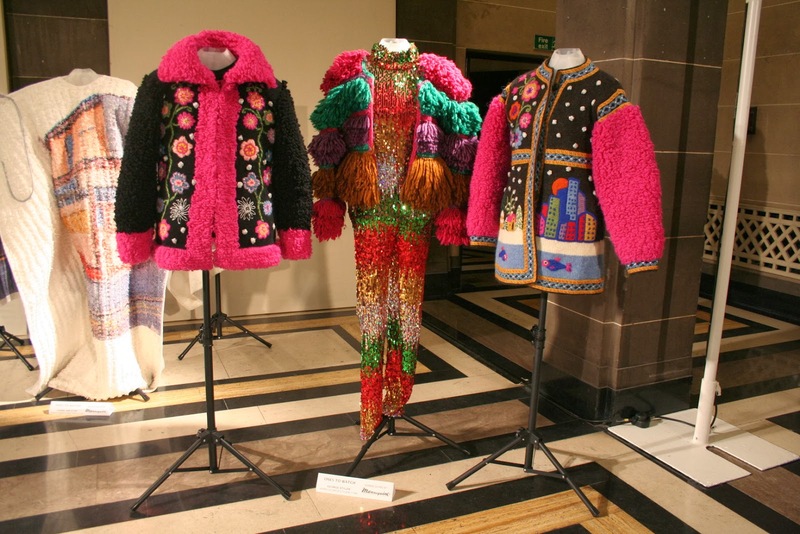 For more photos of Su's collection you can just click here! That looks great. Glad you had such a lovely experience!! !